To make new team members to feel immediately at home, include a personalised message from the entire team or the CEO! If you would like to reflect a more fun and youthful feel, the message could be a humorous GIF or video. No matter the industry, everyone needs pens, notebooks and other tools for different tasks (all with the company logo, of course). You can view our latest Jot Model here. 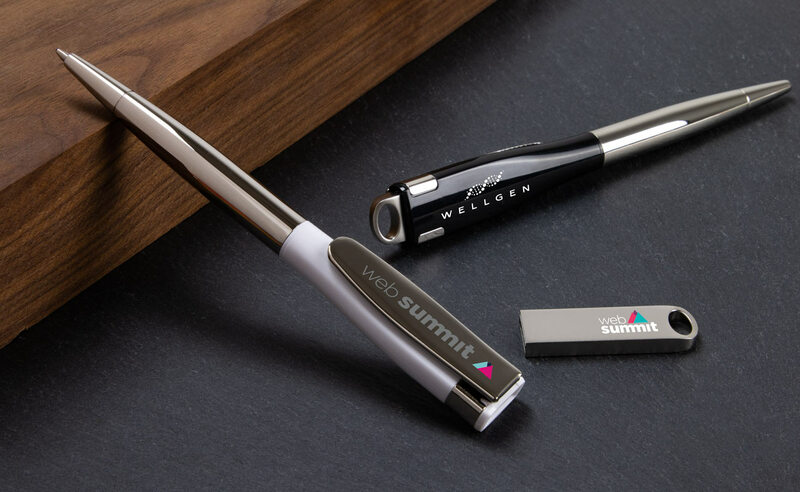 A Ballpoint Pen and USB Flash Drive in the one handy model. In many offices, there never seems to be any Flash Drives around when you need them. 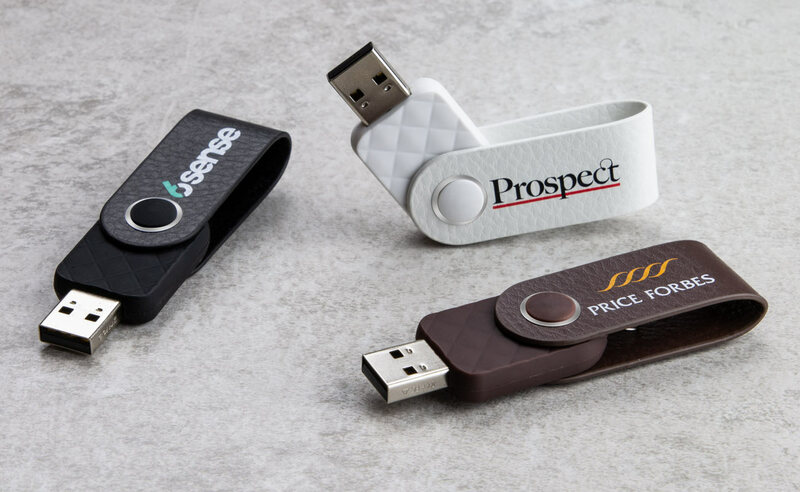 Including a Branded Flash Drive in your starter packs is a nice personal touch and ensures your new team member doesn’t have to send out the search party next time they need a USB Stick. You can view our Flash Drive range here. Dead phones and tablets are no fun. 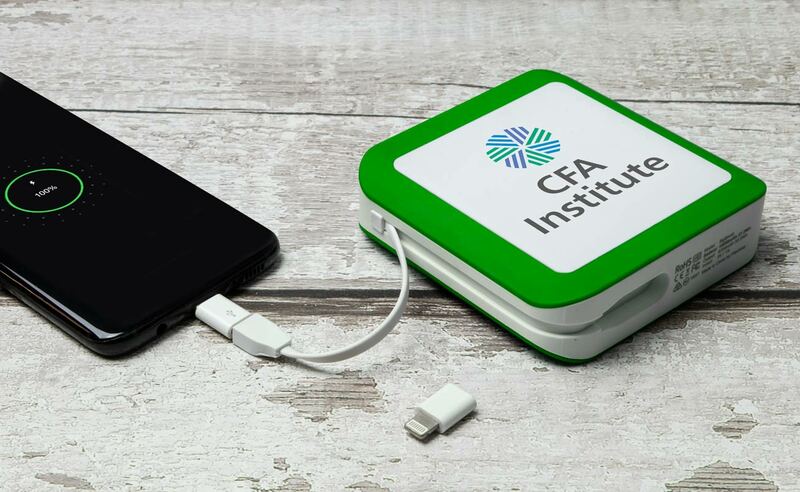 Why not equip your newbie with a Branded Power Bank that they can use when out and about. 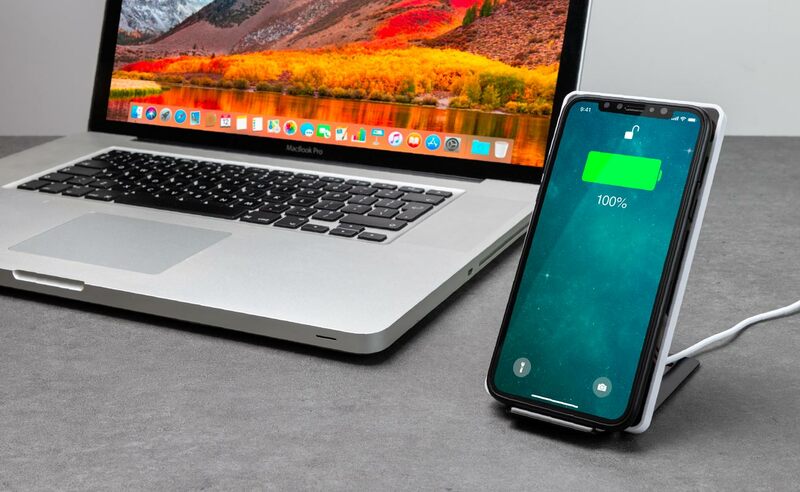 Another great option is to supply an Inductive Wireless Charger at their desk so they can charge their device in style. Very cool. 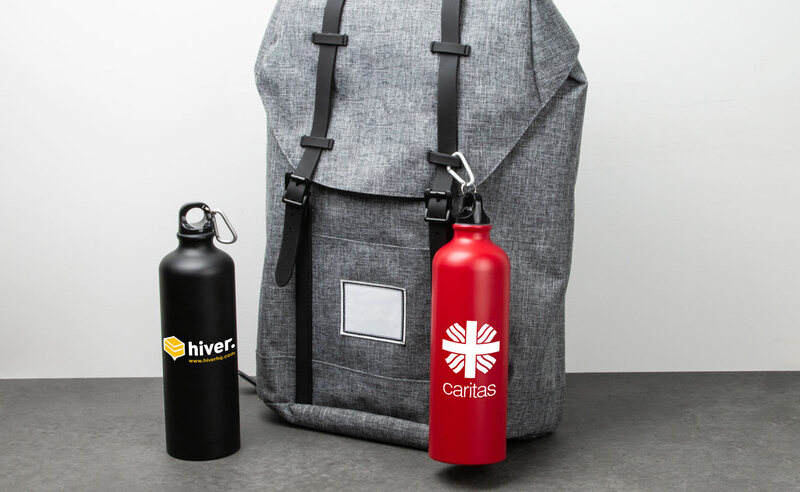 Our Vita Water Bottle is a trendy way to promote your company whilst keeping your new team member hydrated for the day. A great item to include in any new starter pack. Check out our branding options and product information here. Check out our product range here and submit a Quick Quote Form. One of our Account Managers will be in touch regarding prices and free samples.